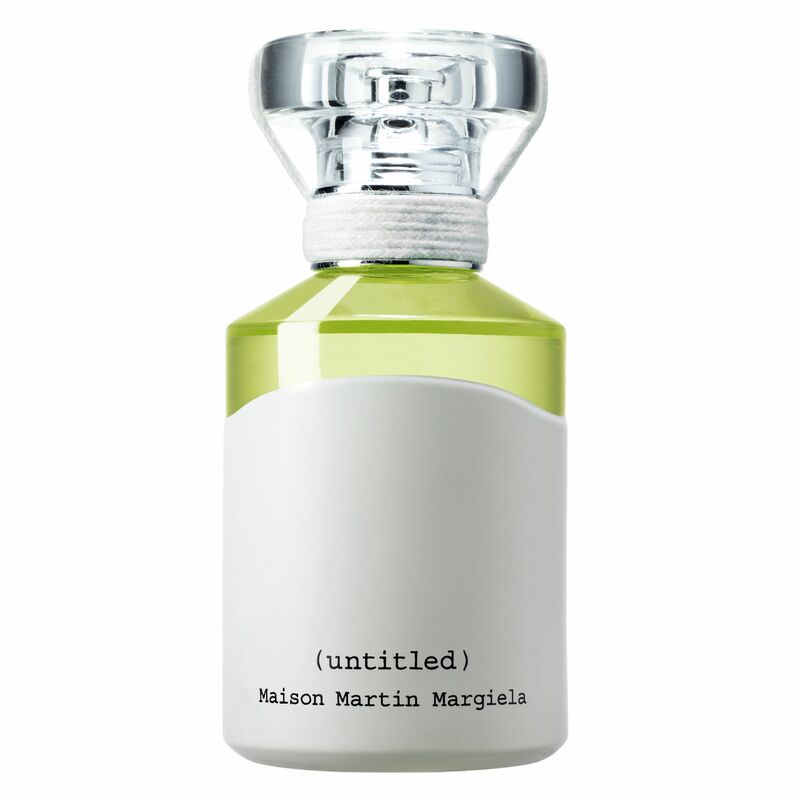 (untitled) is the first fragrance of Maison Margiela. 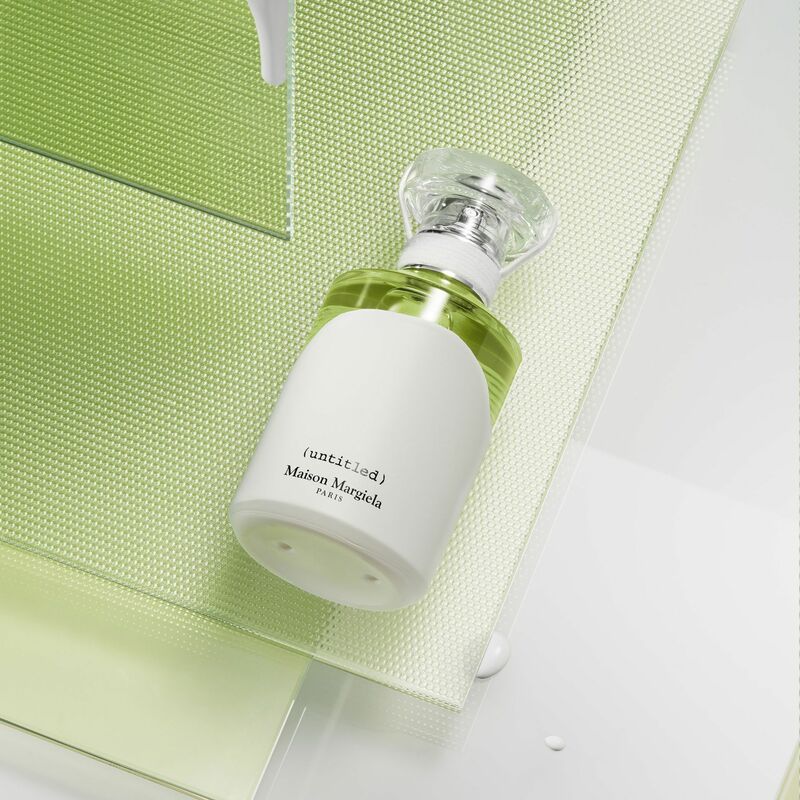 Radical, it is a refined unisex fragrance, made of rare and noble ingredients. 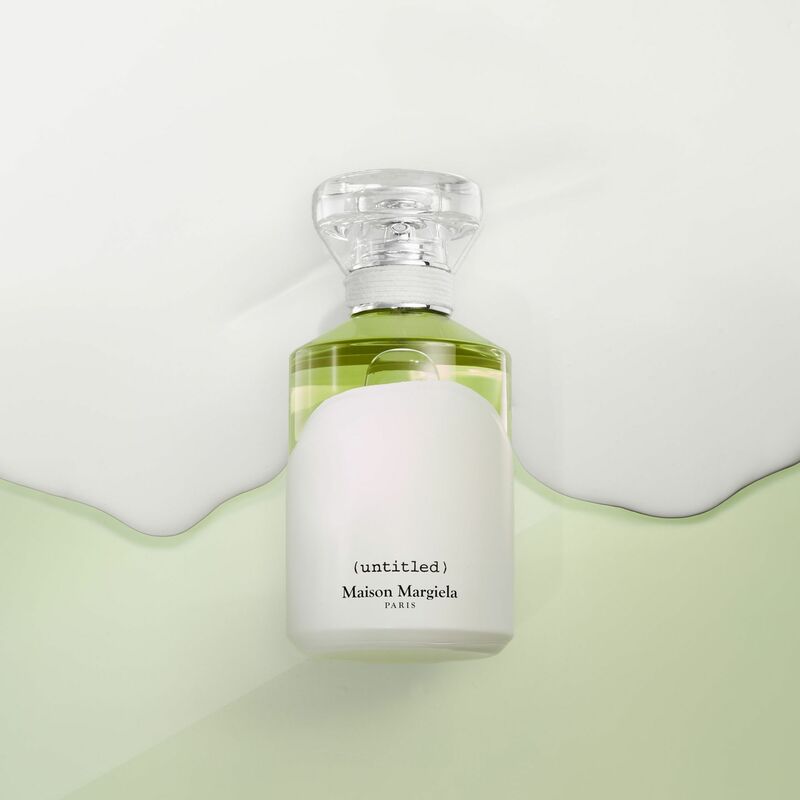 The harmonious scent is a contrast between green notes of galbanum essential oil and boxwood accord, with a deep mix of white musk and incense. 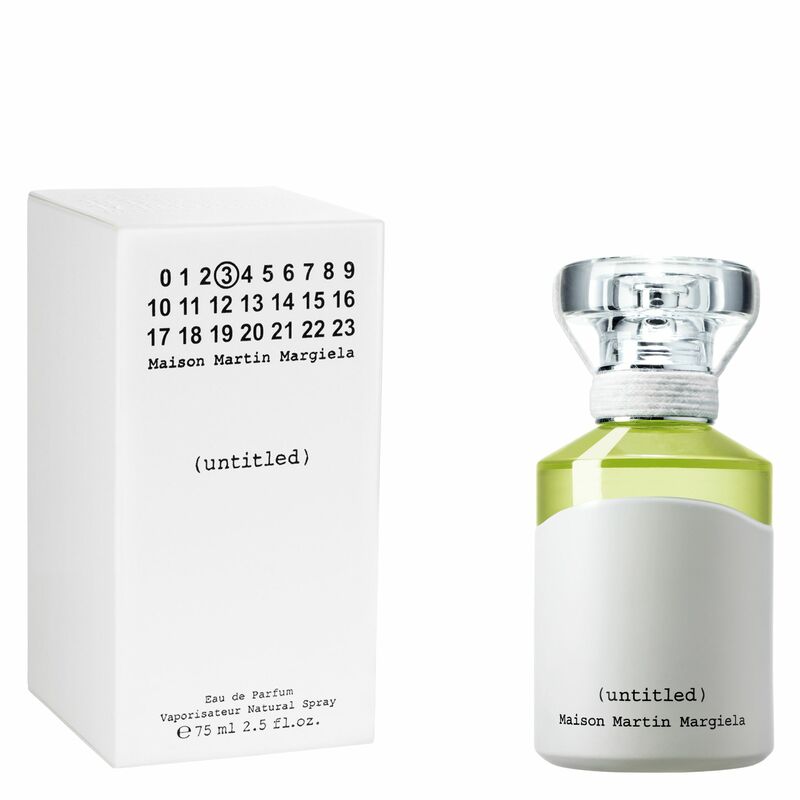 No need for a title, this fragrance defies conventions by letting the scent speaks for itself. Feel the impossible, like Icarius experience the thrill of an utimate high. Personnalize your memories with Replica filters. 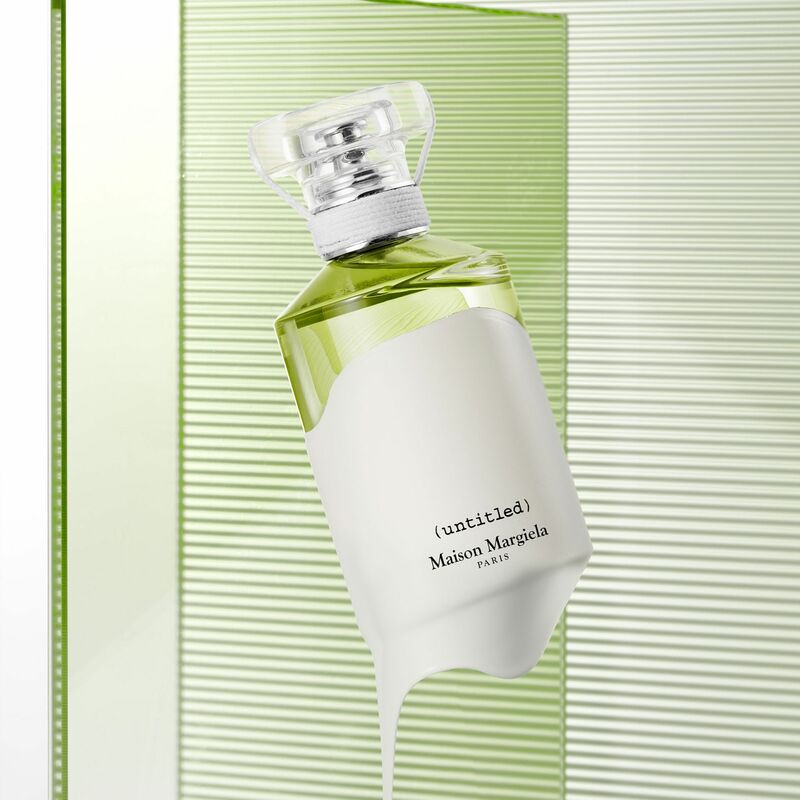 A green sensuality, defying conventions.